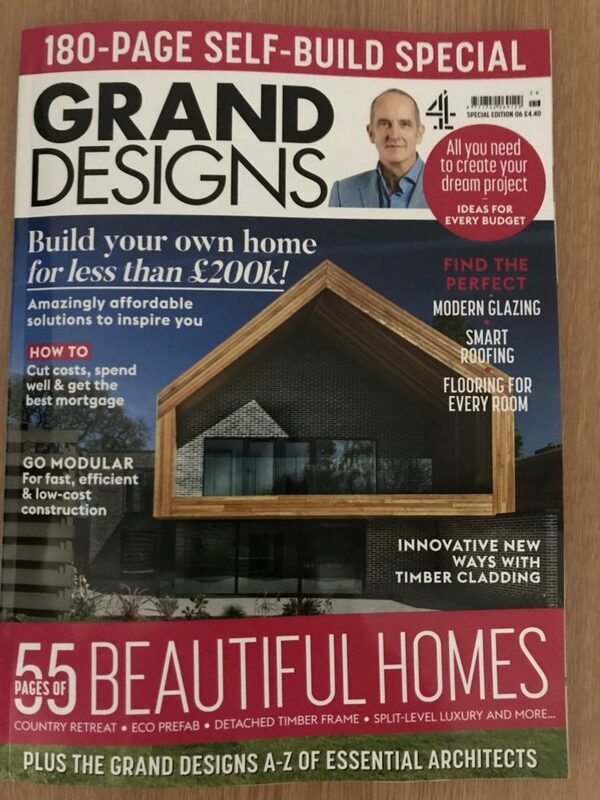 "Fantastic and enthusiastic company...they know about timber and quality building . 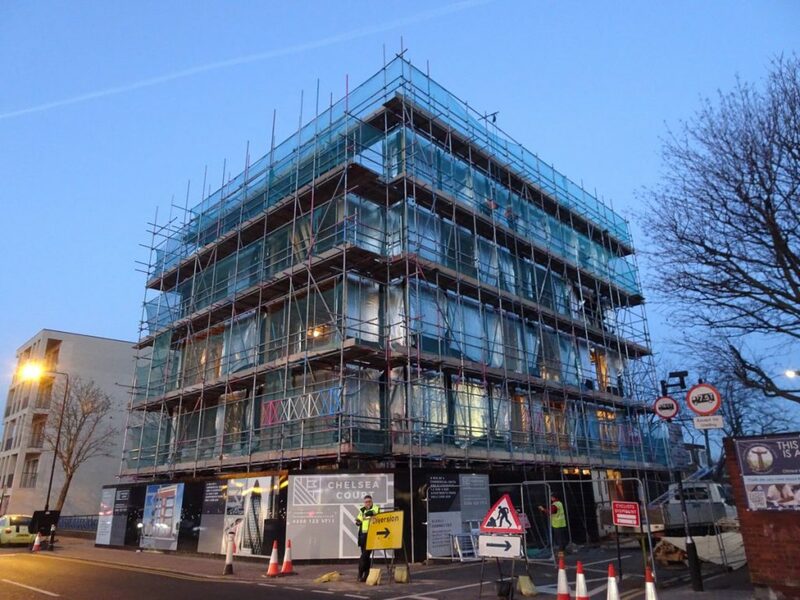 Very professional and helpful"
5 Storey timber frame apartment scheme nearing completion. 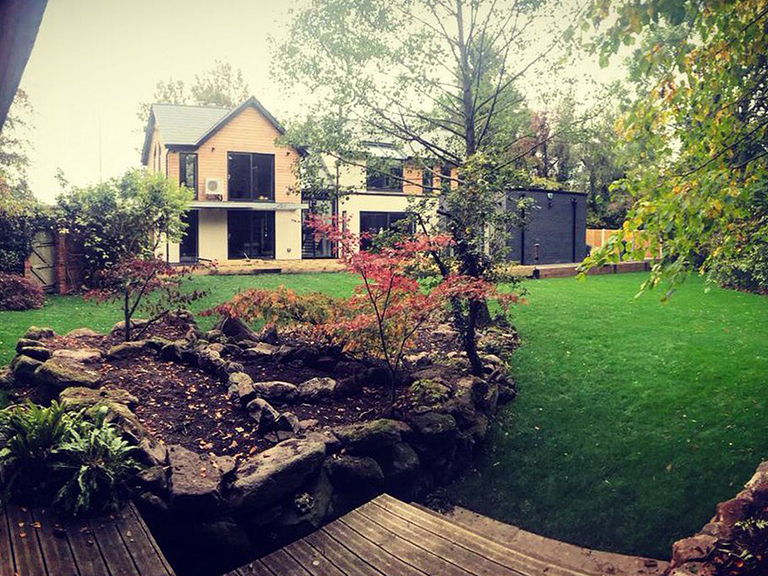 We describe our Selfbuilder clients as those who are building their dream home, extending their own property, or engaged with small developments of a few plots. 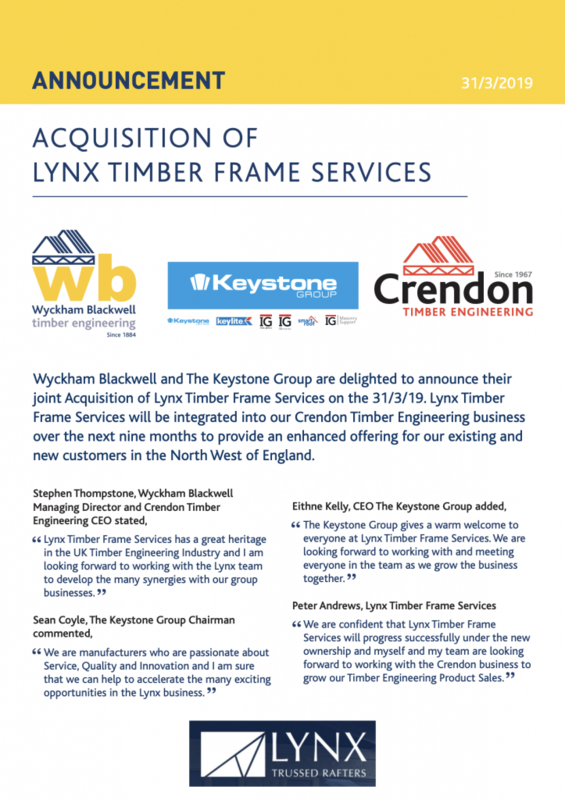 In all cases Timber Innovations will be pleased to engage early in the project timeline. Service solutions are specifically for tendering contractors. The quality of service is of course the same as for individual clients but with the expected differences regarding contract terms and procedures to suit this market sector. 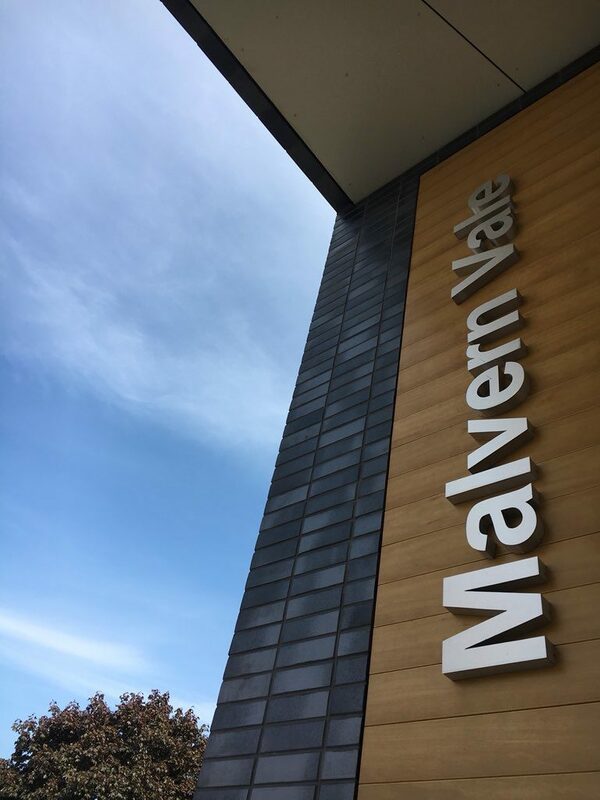 With our portfolio of education, carehome, apartments and social housing projects we can bring specialist expertise to your team. 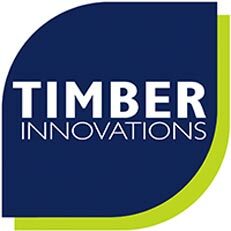 Timber Innovations are specialist Timber Frame manufacturers based in the West Midlands providing the design, manufacture and installation of Timber Frame, SIPs and oak structures for dwellings nationwide. Our expertise also extends to roof trusses/panels and engineered floors. All dwellings are constructed using high performance and thermally efficient materials. 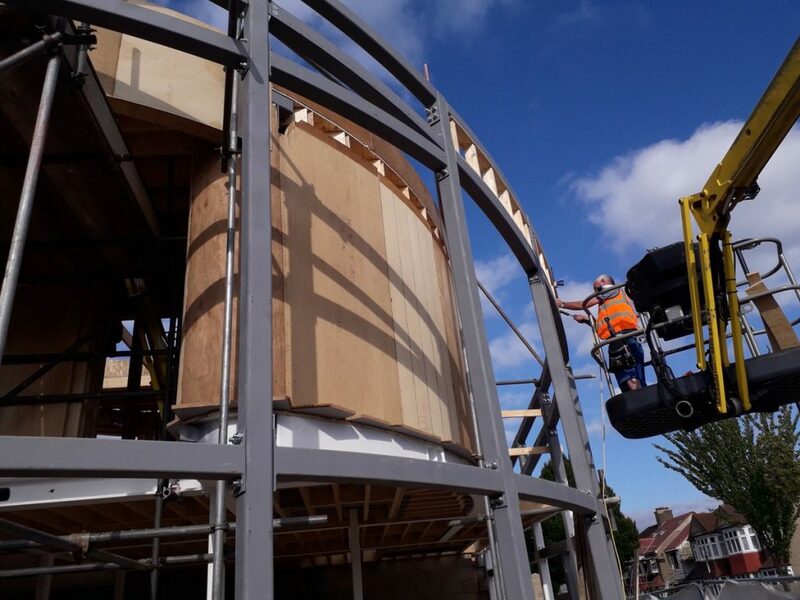 Our main focus is the design, supply and installation of timberframe for houses and this process is also supported by our InnovationsPLUS services for architectural, engineering and Project Management resources. 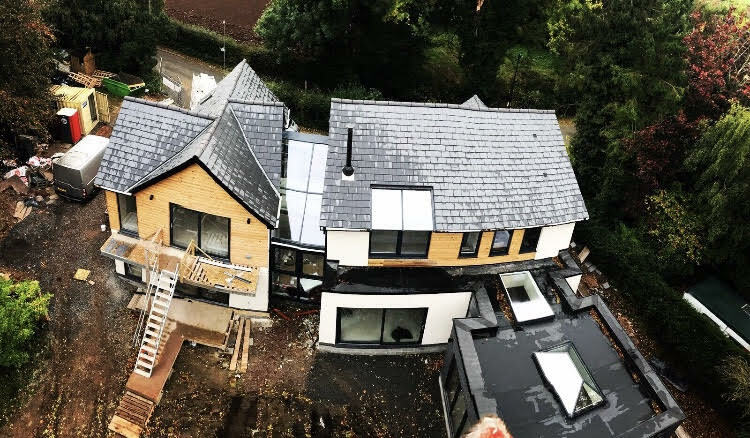 We can take you from the initial concept all the way through to detailed working drawings and completion of your project. 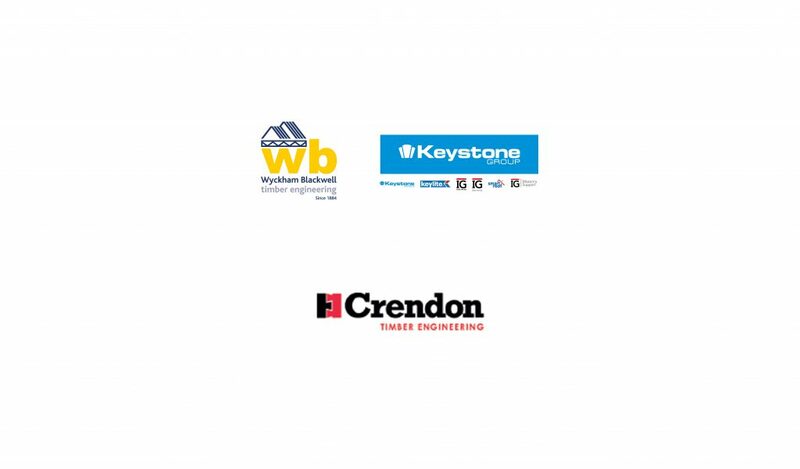 With proven successes for housing as well as commercial projects – backed-up with full accreditations for ISO9001, 14001 and 180001 – we can confidently state we are a safe partner for your project, with an innovative flair. 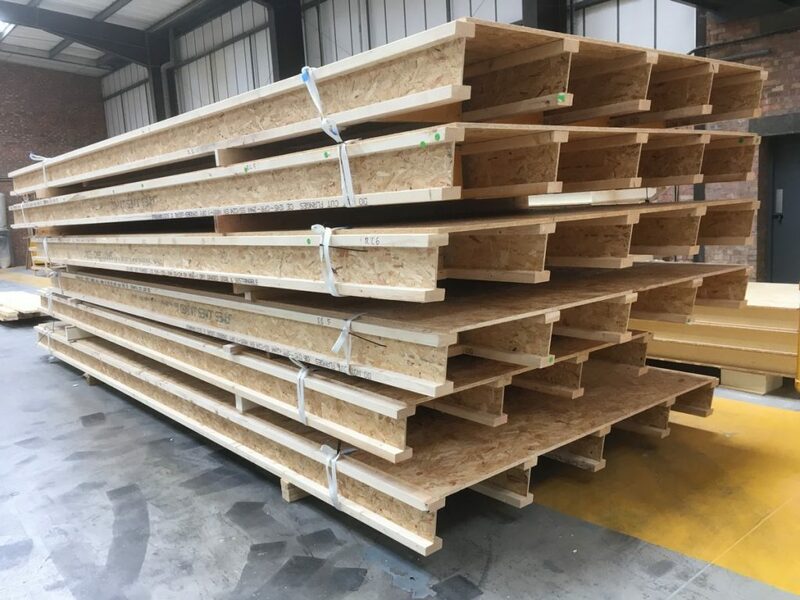 As a UK delivery partner for Kingspan TEK ® we can also provide expert advice regarding SIPs (Structural Insulated Panels), as an alternative to timberframe constructions. 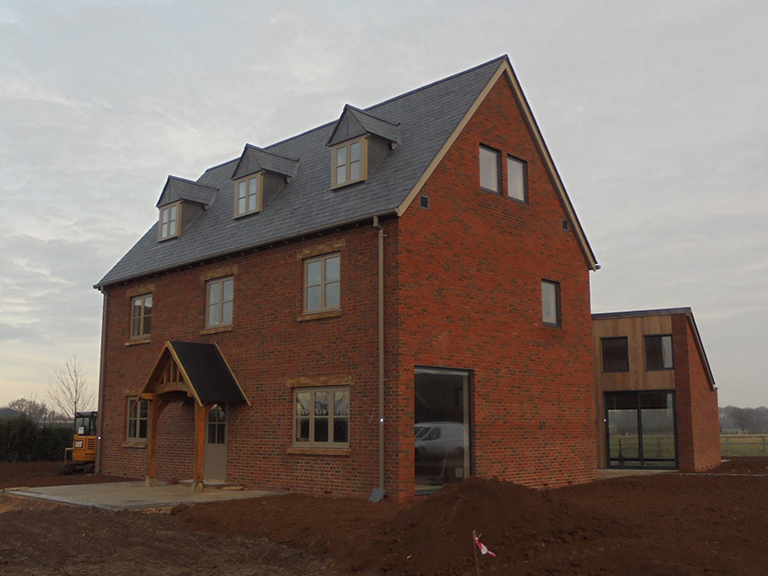 Our highly skilled teams will ultimately create a beautiful, high performance, Timber Frame home with as little or as much assistance as required by you – from start to finish. An overview of our services, along with case studies and contact details. A Leaflet overviewing of our services, along with our product range and contact details.